Yunomi Studio and Gallery is a working studio where potters and students can come together to learn and practice their art. 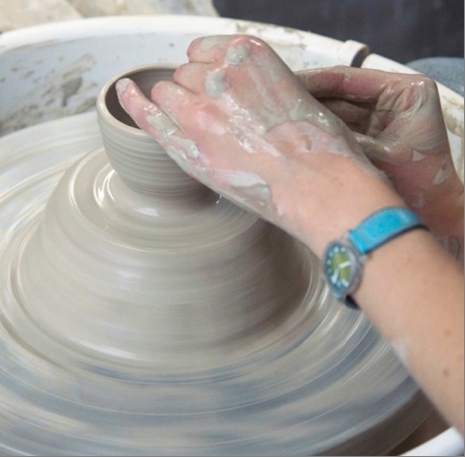 Set up with 8 wheels and 2 kilns it is the perfect place for beginning potters to hone their skills. Come visit us and see the new works coming out of the kiln or sign up for lessons and learn this fun and relaxing art.